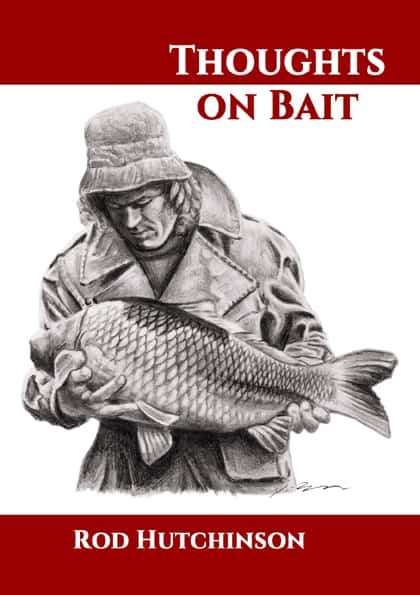 Thoughts on Bait chronicles the approach Rod took to bait making in the early years and contains a multitude of his earliest articles and thoughts on bait and bait making. 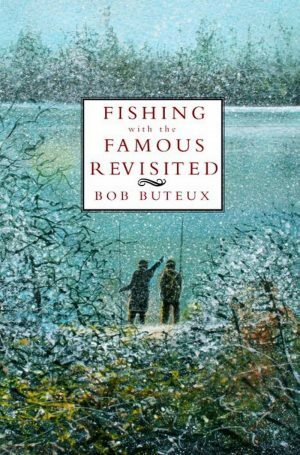 Also included are several never before published photographs of Rod. 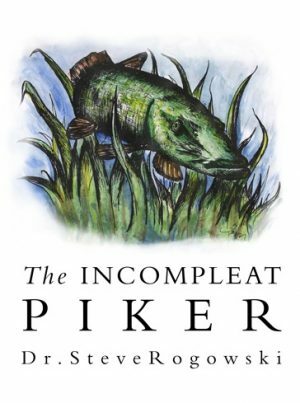 An interesting and informative book which will appeal to all serious carp anglers.